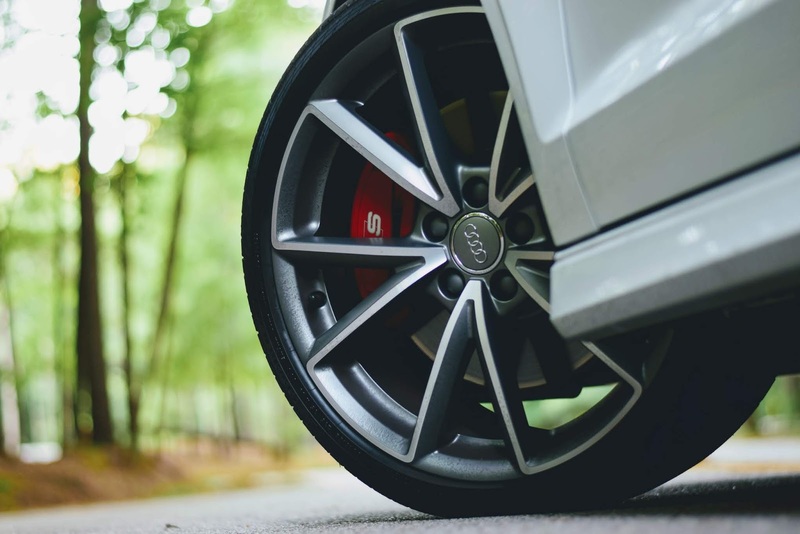 Like tires and oil, your brakes are eventually going to need to be replaced. But did you know there are ways you can prolong the life of your brakes? Safe driving practices aren’t just good for your well-being, they’re great for your car’s maintenance and longevity, too. Here’s how to make your brakes last as long as possible. You might be surprised to learn that a significant amount of people in the world use both feet while driving. Driving with two feet; left on the brake, right on the gas is discouraged and unsafe. It may seem like you’ll stop faster, but you’re more likely to hit both the brake and the gas at the same time. It’s actually faster to brake if you use only your right foot. When someone ahead of you is going 10 miles under the speed limit and you’ve got places to be, it’s difficult to avoid riding closely behind them. But here’s the thing: without several yards between you and the car in front of you, you’re in danger of running into the back of them. Determine a good driving safety zone: pick a fixed point far ahead of both you and the driver ahead of you. Once that driver passes the object, count out four seconds (“one Mississippi, two Mississippi, three Mississippi, four Mississippi”). If you’ve gotten to that fixed point before you’ve counted to four, you’re too close! If you’re keeping cases of soda and all your camping gear in your car most of the year, you might be putting extra strain on your brakes. When your vehicle is weighed down, it’s a little harder to slow it down and stop it, which takes a toll on your brakes. Check in with your mechanic once or twice a year to make sure everything looks good with your breaks. Be sure that no parts have been recalled and that there’s no erosion. While wear and tear on brakes over time is inevitable, using these techniques can help you extend the life of your brakes, and prolong the need for replacement.